A reception will follow by Lake Placida. Tickets are required. Graduates who have informed the School they will be attending commencement will receive tickets to the ceremony. Tickets will be mailed to student's homes in mid-April. Wednesday, May 15 from 5 to 7:30 p.m. 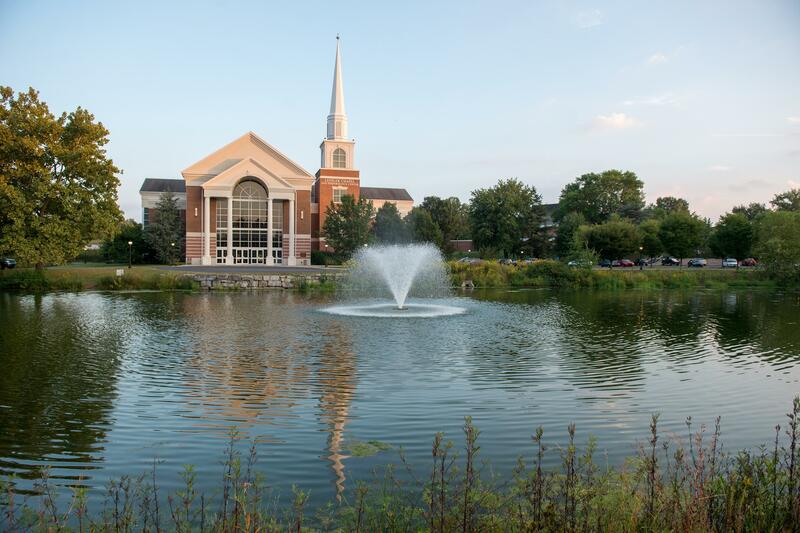 There will be a Commencement rehearsal at Leffler Chapel and Performance Center. You are strongly encouraged to attend. If you have class that evening, it is understood that you cannot be there. There will be a mini-fair prior to rehearsal where graduates can check out items from the College Store, connect with Financial Aid, and sign up to become part of the Elizabethtown College alumni network. The official graduation invitation will be mailed to you in the beginning of April. Parking will be at a premium on and near campus. Campus Security will be directing traffic on campus. Photos by Island Photography – visit the Island Photography website at http://orders.islandphoto.com/Apps/RegisterGraduates.aspx for information. A reception immediately follows the ceremony. FLOWERS: half-dozen roses with greens and colorful wrapping ($20), a dozen roses with greens and wrapping ($30). Flowers available at 3 p.m. just prior to the beginning of the Commencement ceremony in the lobby. Quantities are limited, so plan to get your flowers early. Sorry, no advance orders. Schanz is the founder and president of Laura Schanz Consulting Associates, LLC which provides consulting, coaching and communications support to businesses and not-for-profit organizations throughout Central and Eastern Pennsylvania and Northern Maryland. Prior to relaunching her firm, Schanz was involved, from 1998 until 2016, with several Central Pennsylvania businesses serving in various roles as a leader, manager, owner and chief operating officer/president. She holds a bachelor’s degree in Business and Professional Studies from Elizabethtown College, and completed graduate coursework in the MBA program at Elizabethtown. Schanz was awarded the Lancaster Chamber of Commerce and Industry’s Athena Award. She is also the recipient of the Lancaster County Career and Technology Center’s Distinguished Alumni Award. A long-time resident of Lancaster County, she is committed to giving back to the community as a frequent facilitator, emcee and keynote speaker. Look for complete information regarding Commencement to arrive at your home address no later than early March. If you plan on attending Commencement, the packet will contain information regarding ordering regalia, announcements and info about the Mini-Graduation Fair to be held in May 15 prior to Commencement rehearsal. 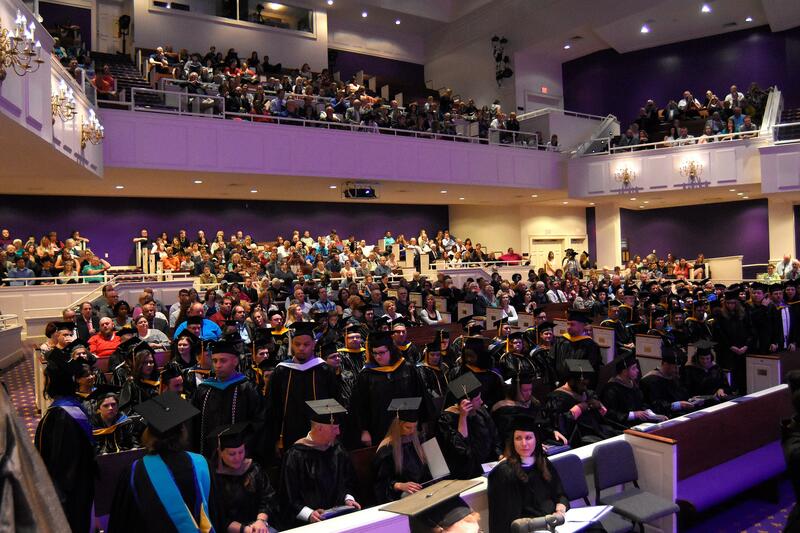 If you are not planning to attend Commencement, please email Katharine Daniels at danielsk@etown.edu. Are tickets required at Commencement? Yes, Commencement is a ticketed event. Further information regarding the total number of tickets and when they will be available will be communicated to students in mid-April. Ordering your regalia on time, or notifying our office (danielsk@etown.edu) that you do not plan to attend, helps us to determine the number of tickets available for each student. What honors are awarded by SCPS? 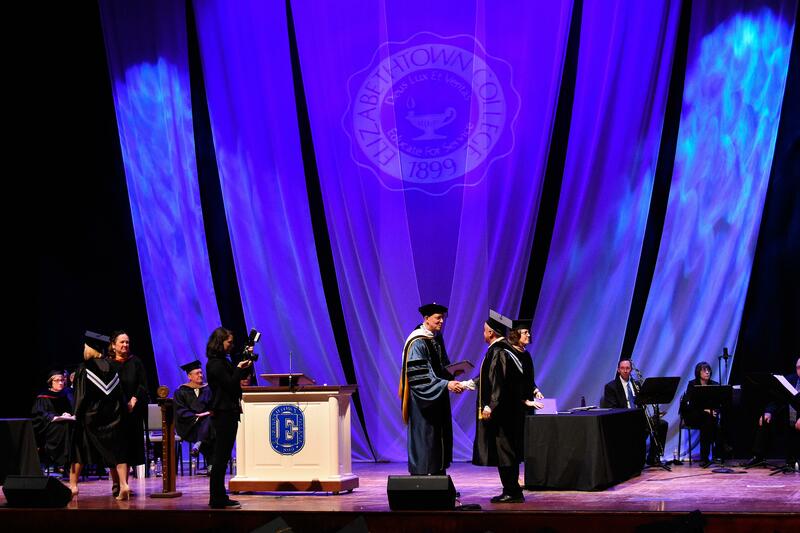 Latin honors are awarded to undergraduate students enrolled in a bachelor degree who have completed 60 or more credits at Elizabethtown College and have earned a GPA of 3.6 or higher. Latin honors are denoted on the graduation program; students who participate in commencement will receive an honor cord to wear during the ceremony. If an undergraduate student has earned a GPA of 3.6 or higher and completed between 30 and 60 credits at Elizabethtown College, the student will be awarded SCPS Honors. SCPS Honors will be denoted in the graduation program; students who participate in commencement will receive an honor cord to wear during the ceremony. Graduate students with a 4.0 GPA will have earned honors in their discipline. This will be noted in the graduation program; students who participate in commencement will receive an honor cord to wear during the ceremony. Military members, past and present, may choose to be recognized with a red-white-and-blue cord to wear during the ceremony. Those who are interested should reach out to Katharine Daniels at danielsk@etown.edu or 717-361-3735 as soon as possible. Students who are members of Alpha Sigma Lambda are encouraged to wear the stole given to them during their induction ceremony with their Commencement regalia. How are the student speakers chosen? Recommendations are solicited from our faculty for student speakers. We have one speaker at the undergraduate level and one at the graduate level. Our faculty know our students well and can share their recommendations based on a student’s academic achievements and presentation abilities. Once we have a list of recommended students, we reach out to ask if they are interested in submitting their name and a draft of their speech to the committee for consideration. From this group of interested students, two final student speakers are chosen. Is it mandatory to attend commencement rehearsal? It is not mandatory, however, you are strongly encouraged to attend. Rehearsal is an essential piece to assure a smooth commencement ceremony for all students. Cords are distributed and critical information is provided regarding parking and processional order. Is special needs seating available? If you need to request special needs seating, please contact Jordan Dodson at dodsonjordan@etown.edu. Can't join us in person? Catch Elizabethtown College's Commencement ceremonies on our live stream on May 18. Follow along on Twitter with #etown2019.